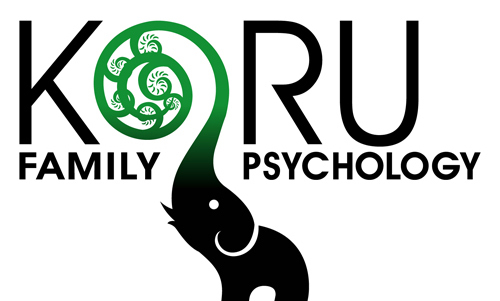 At Koru Family Psychology, we are committed to supporting students and their families to maximize their personal growth and their potential to shine socially, emotionally, and academically. In maintaining our high standards of client centered care, we are pleased to offer families in financial need bursaries and scholarships to help offset the costs of assessments. This program is by referral only. Please contact caroline@korupsychology.ca for more information.